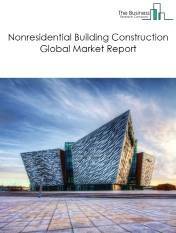 Major players in the global residential land planning and development market include Barratt, Persimmon, Crest Nicholson, Miller, and Wainhomes. The residential land planning and development market size is expected to grow during the forecast period to 2022. 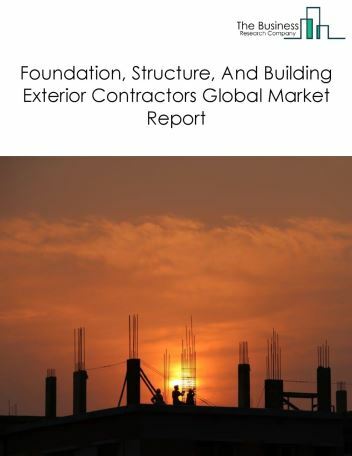 The growth in the residential land planning and development market is due to the increasing population growth and increasing spend by consumers on residential land. 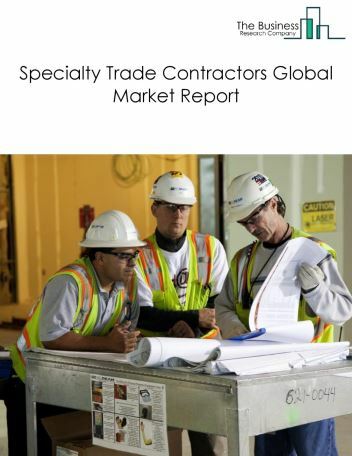 However, the market for residential land planning and development is expected to face certain restraints from several factors such as lack of skilled workers and increased labor costs. 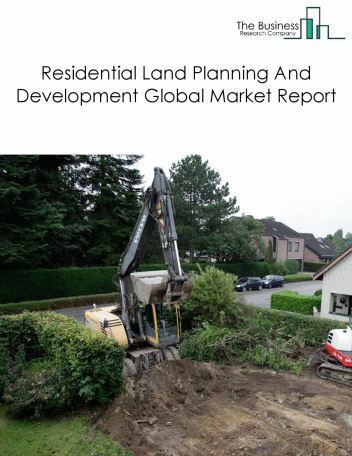 The global residential land planning and development market is further segmented based on type and geography. 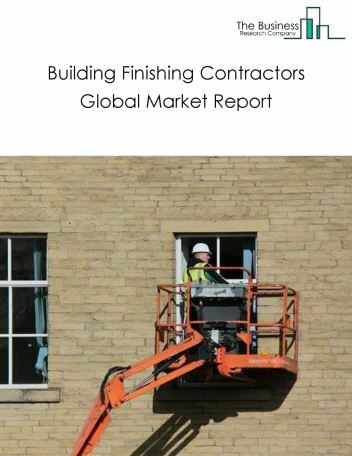 By Type - The residential land planning and development market is segmented into Houses And Housing Estate Developments, Apartments And Other Residential Developments. 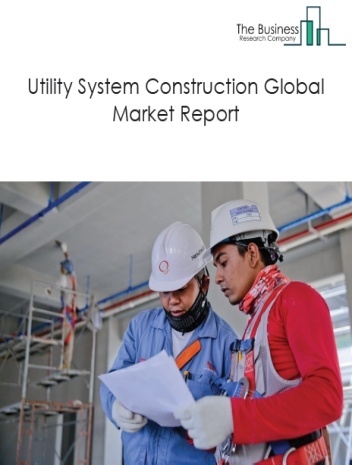 Among these segments, the houses and housing estate developments market accounts for the largest share in the global residential land planning and development market. 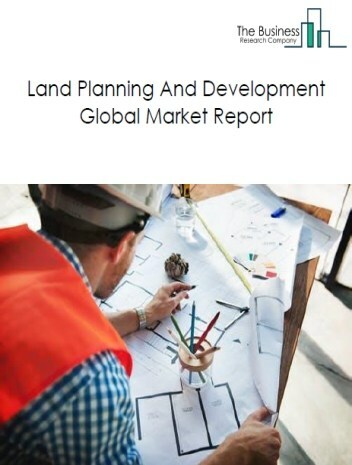 By Geography - The global residential land planning and development market is segmented into North America, South America, Asia-Pacific, Eastern Europe, Western Europe, Middle East and Africa. 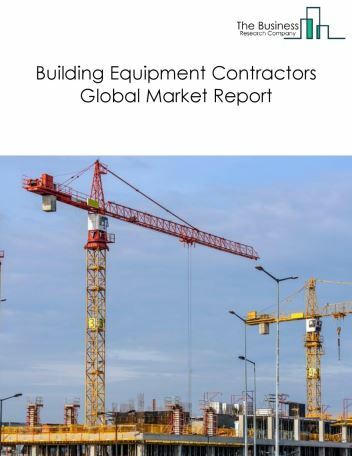 Among these regions, Asia-Pacific's residential land planning and development market accounts for the largest share in the global residential land planning and development market. The Residential Land Market is expanding with the increase in the augmented reality in today’s life. Augmented Reality has enabled real estate constructors to diversify their operations and providing customer’s to experience property before committing to a transaction. A digital image can be projected or overlayed on the physical world by use of AR. It is possible for users of AR to modify the image that is projected or overlayed.. Prospective purchasers or tenants can customize the experience by visual alterations. The increase in the adaption of AR could help in the reduction of error in property operation and results in the increase in the residential land market. Potential Opportunities in the Residential Land Planning And Development Market With increasing population and urbanization, the scope and potential for the global residential land planning and development market is expected to significantly rise in the forecast period.